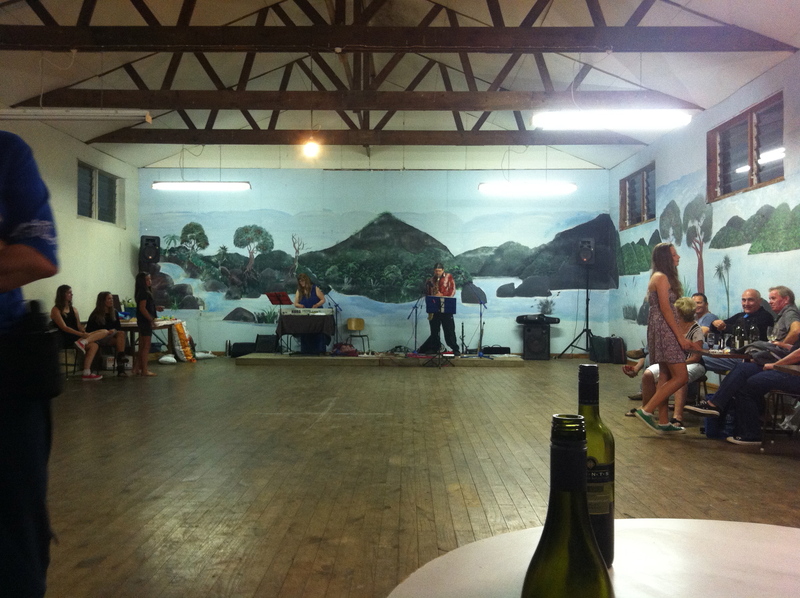 The Opoutere Community Hall is a popular venue for local events such as public meetings and community group gatherings. It is in demand for private functions such as weddings, birthdays and commemorations. The hall is also used as a welcome refuge for flooded-out campers! Every New Year the famous Opoutere Social takes place at the hall. Locals and visitors alike don their best holiday clothes, grab a bottle of wine and a plate to share and congregate at the hall for early evening petanque and conversation under the beautiful redwood trees. As the evening progresses the band warms up the crowd and the monte carlo dance is hotly contested. 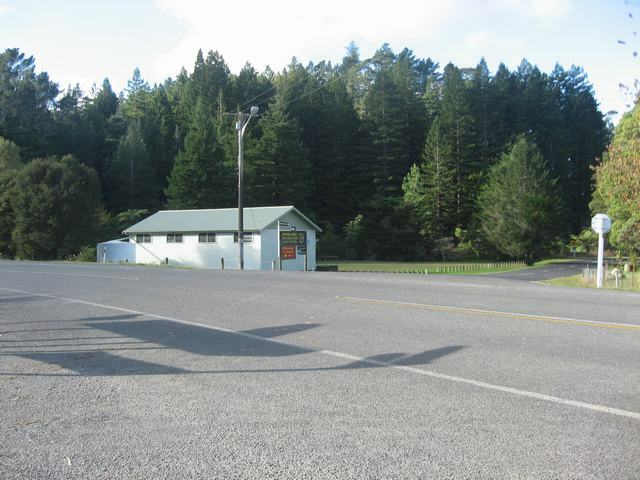 See The Community Groups page for information on the Opoutere Community Hall Society. Hi Paige, that is the right number! Im sorry you have had no luck, I will ask Glenda to check her answer phone is working. Hi there, what’s the maximum capacity for the hall? Cheers! I have called Glenda who handles the hall bookings and left her a message relaying your question. I will let you know when I hear from her. It’s best to call Glenda at the number listed on the Hall page to run through what you’re planning. Leave a message if she’s not there and she will reply promptly.